The first half of 2016 was extremely busy for Kim and I, with the normal Bee Culture schedule, but also a lot of travel. The Mother Earth News Fairs alone took up a chunk of our time and energy. We went to five of the six that they held in 2015. We started out in Belton, Texas in February, Asheville, NC in April, Albany, OR in June, West Bend, WI in July and I missed the last one – 7 Springs in September. Kim gave two or three talks at every one of these. It was a great time, but exhausting. Not sure we’ll do that many in 2017 – I’ll keep you posted. Travel finally slowed down and allowed us to concentrate on things at home. Our garden was pretty successful this year – lots of tomatoes, lots of zucchini and lots of hot and really hot peppers. No cabbage in the garden next year after the whole snake event! We also had two very special Bee Culture events during the second half of 2016 right here at our home at the Root Candle Company. In August we held our second annual Pollinator Day to show off our expanding pollinator gardens on the proper-ty. They all did exceptionally well this year. We had about 75 people who visited us that day. 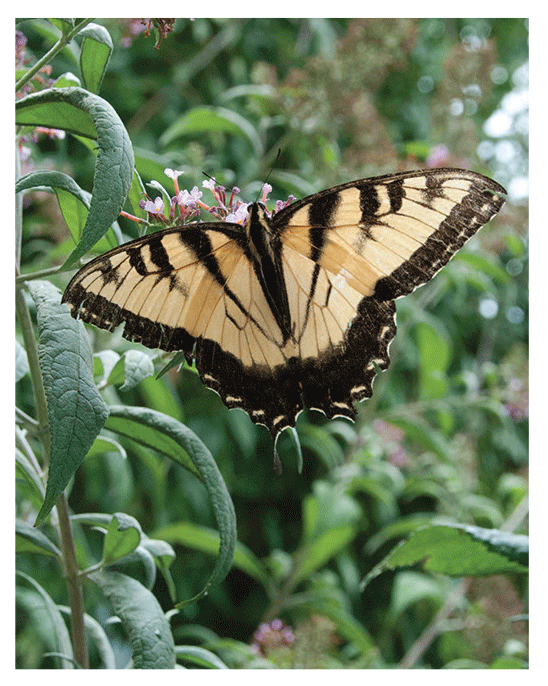 We had several groups such as the Soil and Water Conservation; the Master Gardeners – who have a garden space that they maintain on Root property; The Ohio State Beekeepers; Pollinator Stewardship Council; Pollinator Protection; Medina County Beekeepers and more. It was a very warm, but beautiful day. 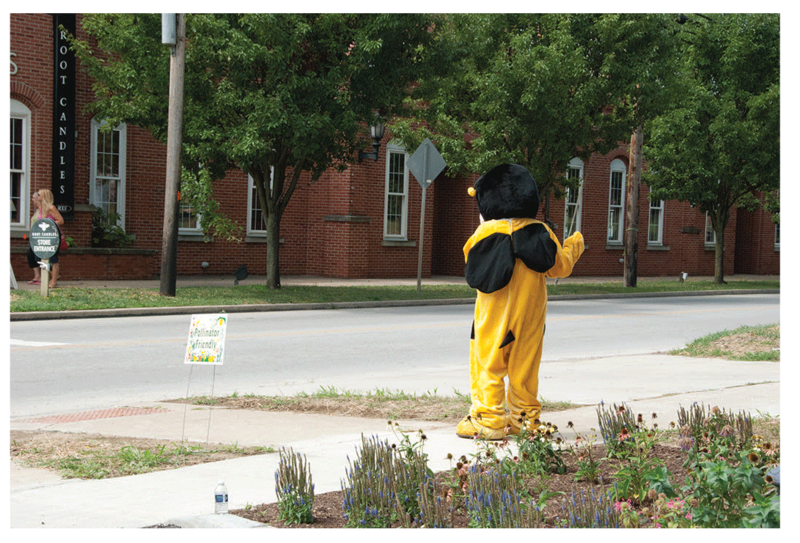 Hot dogs and ice cream were available and our friend, Buzzy Bee was dancing on the sidewalk helping to attract folks to the gardens. In October we held our fourth annual Bee Culture event in our own Bee Culture Conference room right here in Medina. The theme this year was ‘A Case For Local Honey’ with the objective of helping attendees learn from those that have grown their businesses over the years. The speakers were exceptional in their presentations. The weather was great. The food was great. 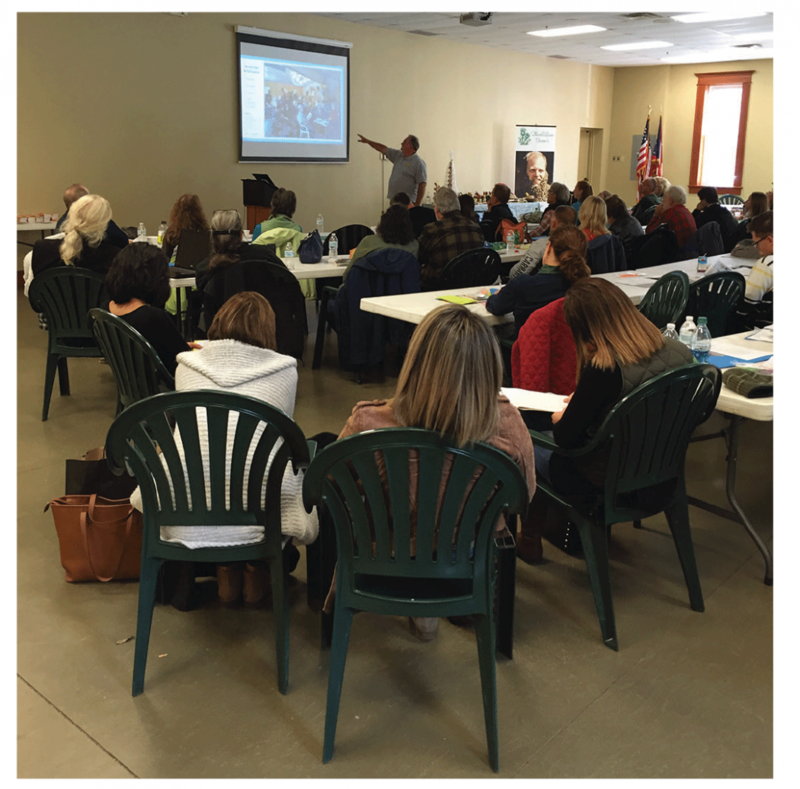 And about 60 people went home with good ideas to help them grow their honey business. We’re already planning next October’s event. It’s going to be very special. 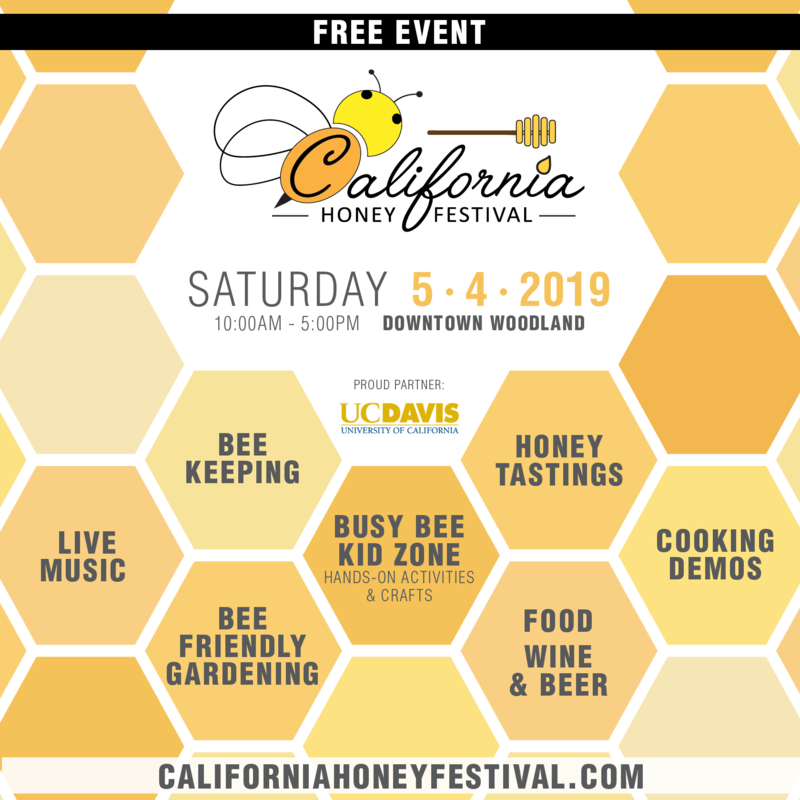 The theme – Come and Meet The Best of Bee Culture. We’ve invited all of our regular contributors to Bee Culture to come to Medina next October 20-22. 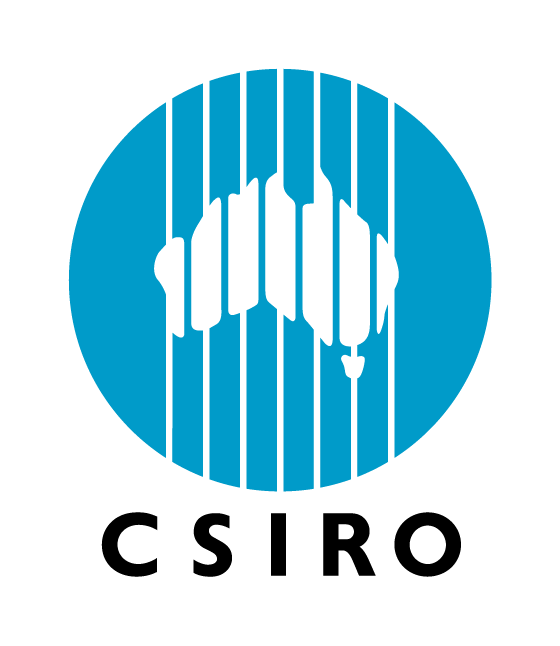 We’ve already had acceptances from some of them. We’re hoping to get as many of our writers as we can in one room. Each will be speaking on their particular specialty in beekeeping. It will be a real treat. If you are a long time Bee Culture reader or brand new – you’ll want to save those dates and make it to Medina for a great weekend in October. And Fall is the most beautiful season here in Northeast Ohio. Hope to see all of you here in our backyard. Keep reading these pages for more details. We’ve had a most beautiful Fall so far here in Ohio. The colors have been beautiful and I think we may have had one light frost. Otherwise it has been mild and easy to be outside. We’ve been busy getting everybody – bees, chickens and plants – ready for Winter. I’ve heard different predictions, as usual. Some say mild, some say hard. I guess we’ll wait and see. I hope you all have a wonderful and peaceful Merry Christmas with your family and friends. And blessings to whoever shows up at your Holiday table. 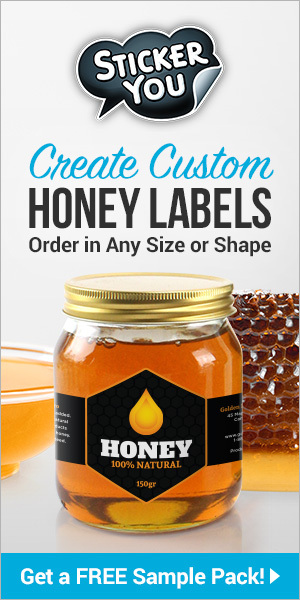 Thank you for your continued support of Bee Culture and now BEEKeeping. Remember, starting soon you’ll be able to subscribe to BEEKeeping. It is doing well and sales are growing everyday.